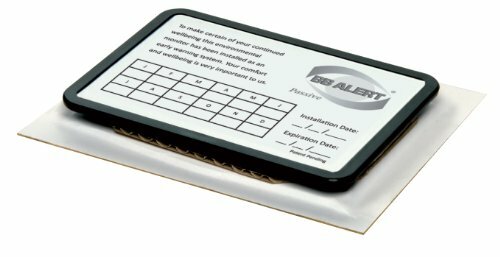 The BB ALERT Passive Bed Bug monitor is easy to install and quick to check. It is designed for routine long term monitoring of susceptible areas, and provides an inexpensive way to discreetly detect the early signs of bed bug activity. The BB ALERT Passive Bed Bug monitor contains no pesticides, requires no maintenance, and will provide continuous monitoring for up to 12 months. It is available for use by home owners, pest control professionals, and in-house commercial service and maintenance staff.